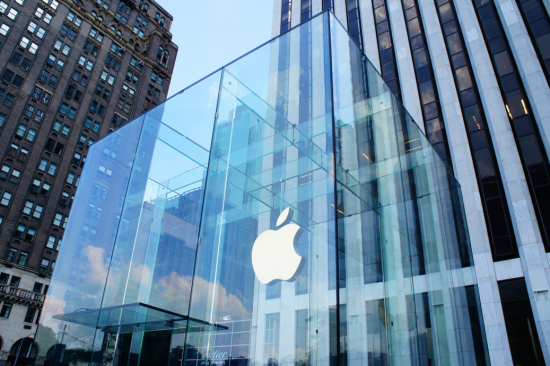 Although Apple’s New York flagship store, on Fifth Avenue between 58th and 59th streets, is recognized widely for its modern glass cube, the company has four stores in historically significant locations around the city. 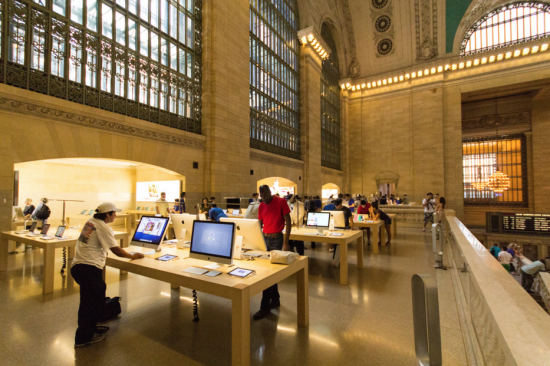 Apple has a shop in Grand Central Terminal, a New York City landmark, and stores within the Soho, Gansevoort Market, and Upper East Side historic districts. With 700,000 travellers passing through Grand Central Terminal, that store is the most heavily trafficked of the historic four, Apple Insider speculates. The NYLC is different from the New York City Landmarks Preservation Commission: the latter is a city government group that decides which districts and structures receive recognition for the historic, cultural, or architectural merits and subsequent protection under local historic preservation laws. The former is a nonprofit advocacy organization that protects the architectural heritage of New York City by advocating for preservation-friendly policy at the state, local, and national level; running workshops and providing technical assistance; and providing loans and grants for preservation of individual structures, sites, and neighborhoods.